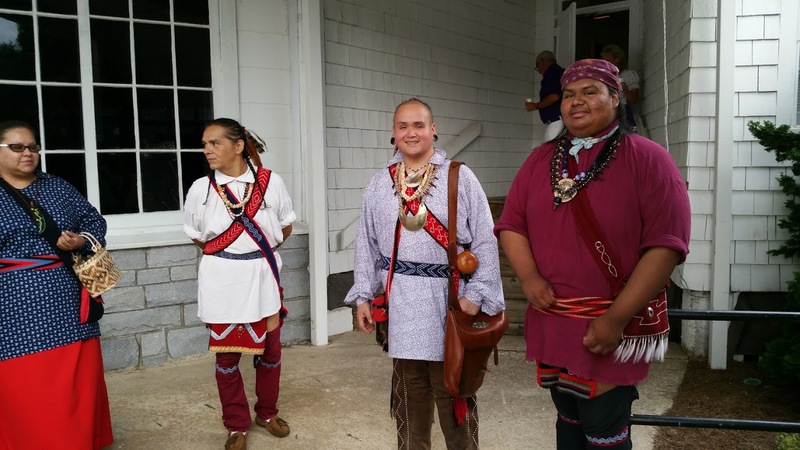 No Folkmoot Festival would be complete without our own regional contribution and, so, for Folkmoot 2016: Tsalagi, the Cherokee People. 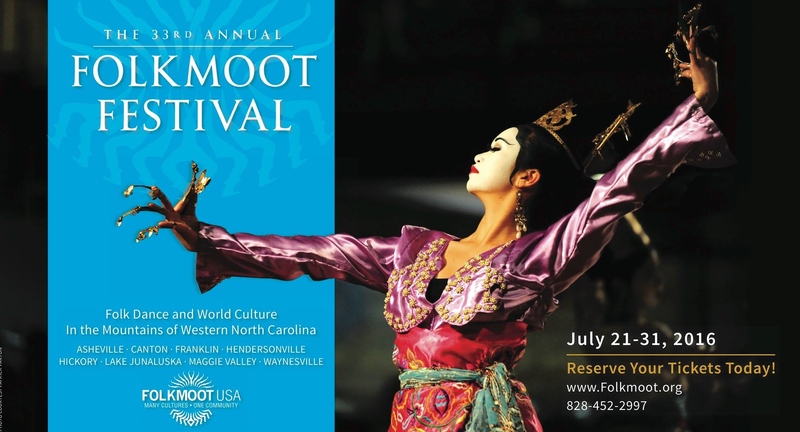 As they have for many years of the three decades of Folkmoot Festivals, our friends and neighbors from just over the mountain will be an integral part of festival performances, sharing with our international visitors the rich cultural tradition of our native people. The Cherokee tell their own story: Traditional dances of the Cherokee were used for social gatherings and as a form of prayer. Social dances reflect the Cherokee connection with the natural world through colorful dances such as the Bear, Buffalo, Quail, Horse and Beaver Dance. They also reflect communal harmony demonstrating the belief of working together as a village as shown in the Corn and Friendship dance. The closest representation of a prayer dance is performed as the Village Stomp, a carefully crafted dance showing elements of prayer dances while not compromising their sanctity. Our storytellers relay legends and myths that have been handed down from generation to generation and our historical interpreters introduce to you the rich and colorful heritage of the Cherokee People. We are proud to share our history and culture with you; across the nation and around the world. The Cherokee story is one of triumph and we provide audiences with a glimpse into our ancient ways of life. Uganda childrens choir at Folkmoot 2016! Dance the night away at The Orange Peel!